October isn’t just about Halloween. It’s also about pumpkin spice! Now, I’ll admit to enjoying pumpkin spice year round (though never in latte form), and I don’t completely hate the plethora of options this time of year. I do, however, acknowledge that some people take their obsession of this spice blend a bit too far. The following shorts and books poke fun at autumnal pumpkinsanity. A humorous animated short about the lengths some people will go to in obtaining the coveted PSL (pumpkin spice latte). A dramatization of what goes on inside a white girl’s head every autumn. That is, when she isn’t thinking about Uggs, black leggings and North Face jackets. All around the world people consume pumpkin related food like lattes, pies, cookies, beers, soups, etc. But have you ever wonder about what happens on the other side of this story? Fall has arrived and the leaves have fallen but from the leaves rises a pumpkin flavored terror from the deep. Beware for it is the Season of the Pumpkin Spice Latte! A melodramatic documentary about pumpkin spice obsession. Bookstore café owner Krissy Hancock would rather spend Halloween serving pumpkin goodies than wearing costumes with Pine Hills’ wealthiest at Yarborough mansion, especially when the soiree shapes up to be more trick than treat. 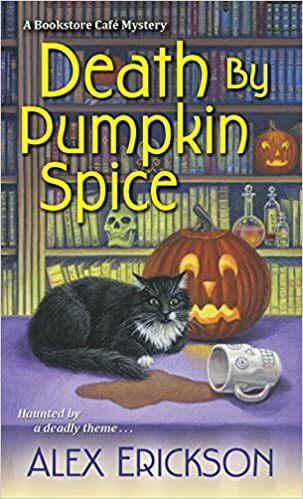 As if a run-in with an old flame and a failed marriage proposal weren’t enough to horrify Krissy for one night, a woman is found strangled to death in a room filled with ominous jack-o’-lanterns. 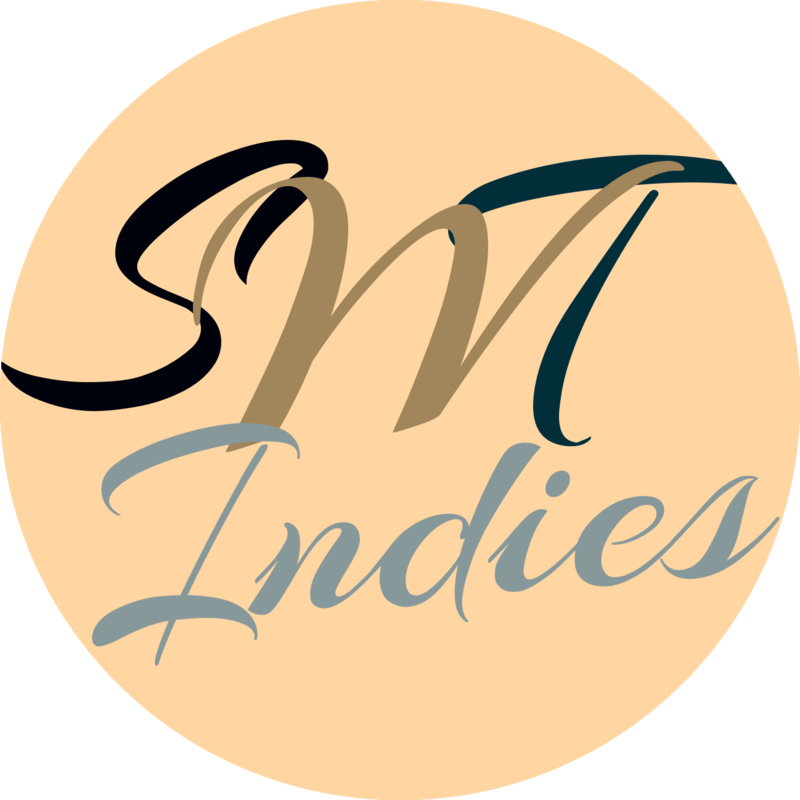 All signs suggest a crime of passion—but when the hostess’s jewelry disappears, malevolent intentions seem way more likely. With the estate on lockdown and a killer roaming the halls, Krissy must help Officer Paul Dalton investigate each nook, cranny, and guest for answers—while also confronting a few demons of her own. Someone has lots of skeletons in the closet, and Krissy better tread lightly to expose them. Melissa is SO ready for her first Pumpkin Spice Latte of the season. But what she discovers when she takes her first sip is that she is into PSLs on a level she NEVER expected. 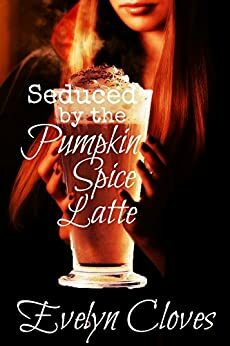 Join her on her voyage of sexual discovery with a few Pumpkin Spice Lattes, a couple hot baristas, and a whole lot of sensual fun. Which pumpkin was your pumpkin? Let’s pumpkin about it in the pumpkins below!